For travelers who want to take in the sights and sounds of Mesologgi, Socrates Organic Village is the perfect choice. From here, guests can make the most of all that the lively city has to offer. With its convenient location, the property offers easy access to the city's must-see destinations. At Socrates Organic Village, the excellent service and superior facilities make for an unforgettable stay. While lodging at this wonderful property, guests can enjoy free Wi-Fi in all rooms, wheelchair accessible, facilities for disabled guests, express check-in/check-out, Wi-Fi in public areas. All guestrooms feature a variety of comforts. Many even provide fireplace, linens, sofa, towels, closet to please the most discerning guest. The property offers wonderful recreational facilities such as wind surfing, children's playground, garden to make your stay truly unforgettable. 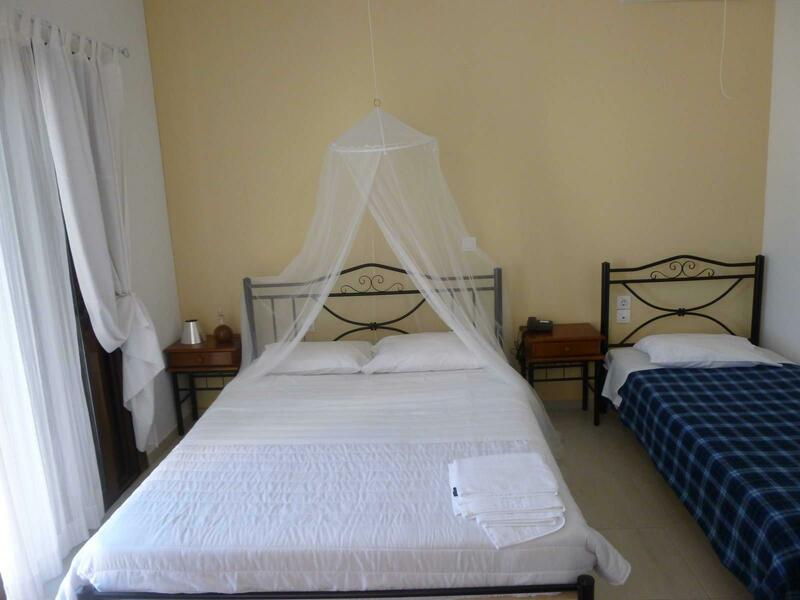 Socrates Organic Village is your one-stop destination for quality accommodation in Mesologgi.